What is meant by "duping" and does it constitute as a violation? What is a cheat and does it constitute as a violation? What devices support this app? What OS version do I need installed on my device? Can I transfer my save data and continue playing on another device? I purchased coins in Guardian Cross but they have not been added to my balance. What should I do? 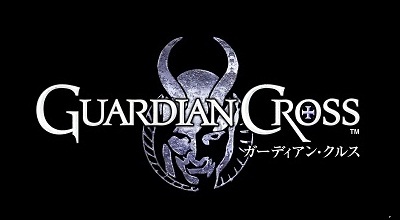 What is the release date for Guardian Cross? Can I also use a 3G connection to download this app? How much free memory do I need to download Guardian Cross? How many save data files can be created? Is it possible to switch languages in the game?